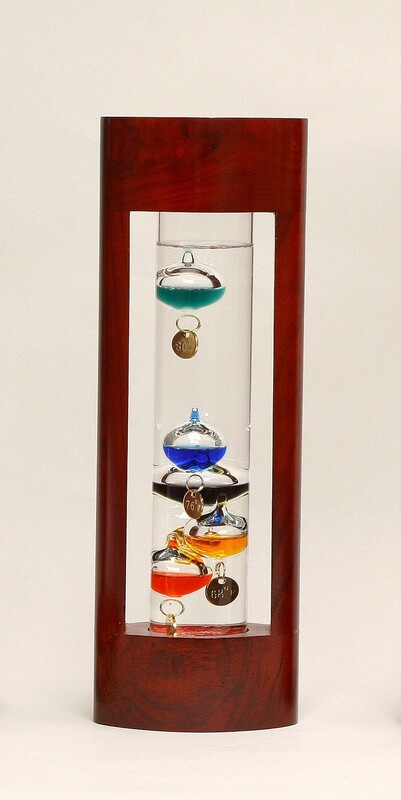 Galileo Galilei, the pioneer of modern physics and astronomy, never could have imagined that the remarkable thermometer he invented four centuries ago, would become one of the most attractive, intriguing and eye-catching gift items today. 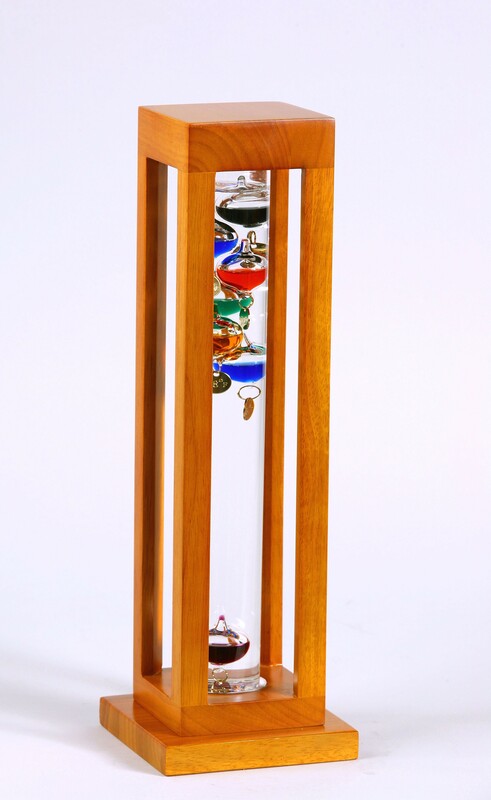 Science of the Galileo Thermometer is a unique-looking cylinder filled with colorful spheres that float in a special liquid and measure the correct temperature based on a fascinating scientific principal. 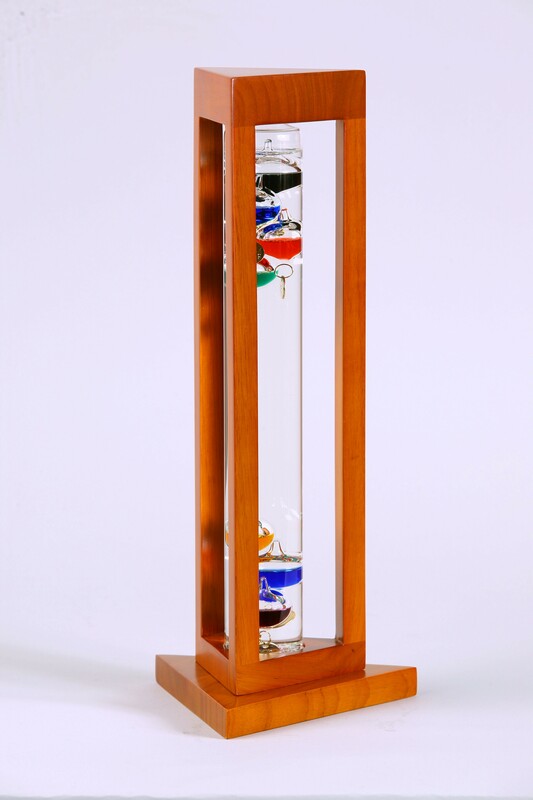 What Galileo discovered is that spheres of different weights would rise or fall according to the temperature. 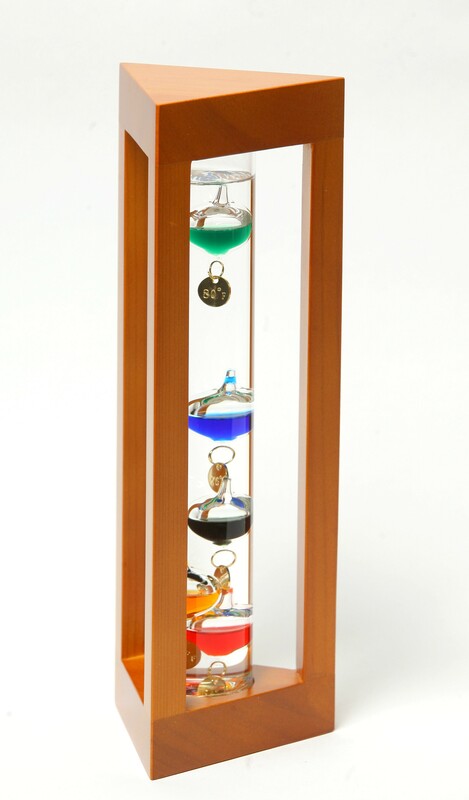 Because the liquid in the cylinder contracts slightly at lower temperatures and expands at higher temperatures, the spheres rise and fall accordingly. 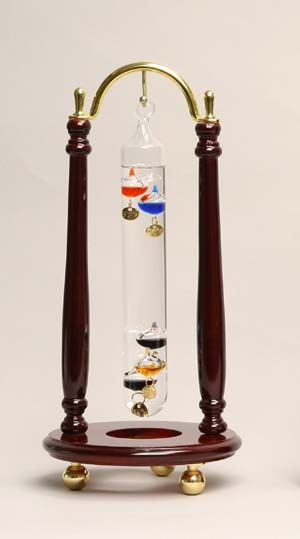 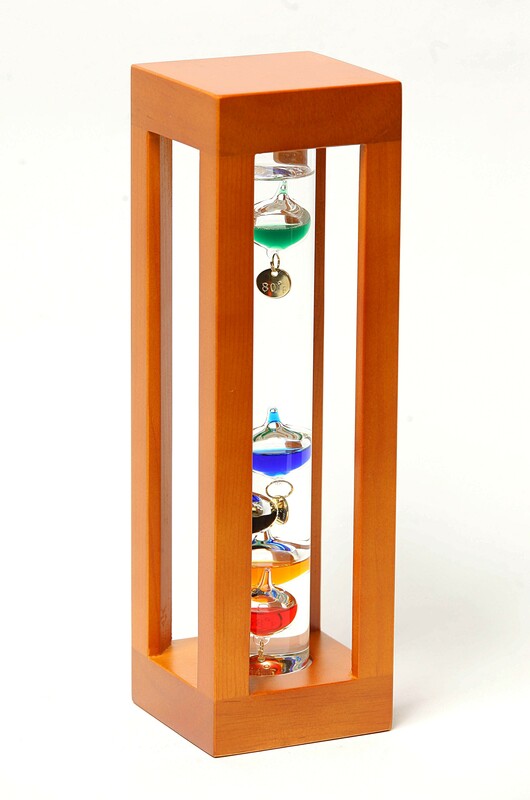 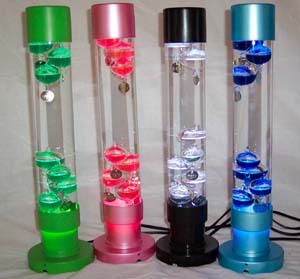 In a Galileo Thermometer, the lowest floating sphere in the upper part of the cylinder tells the correct temperature. 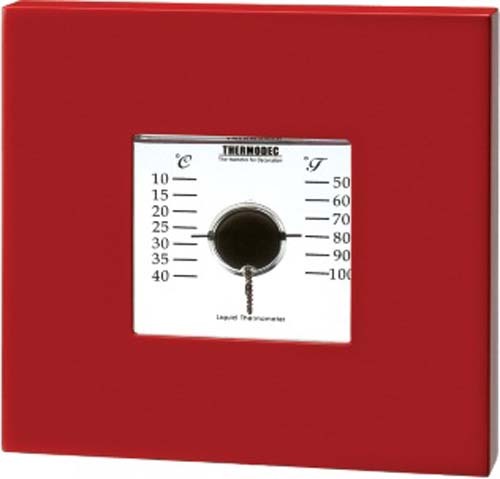 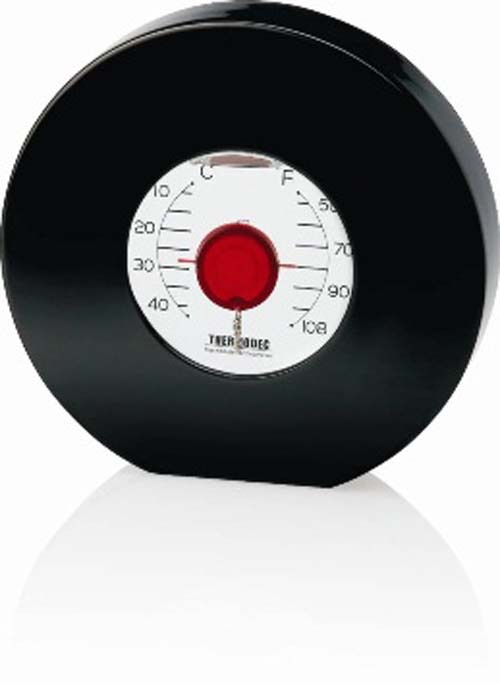 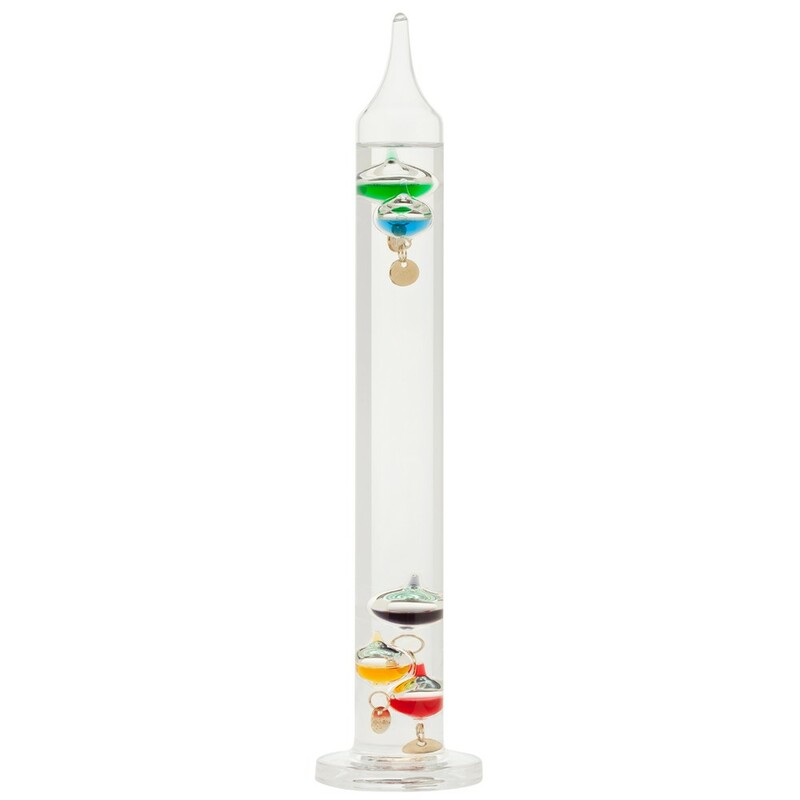 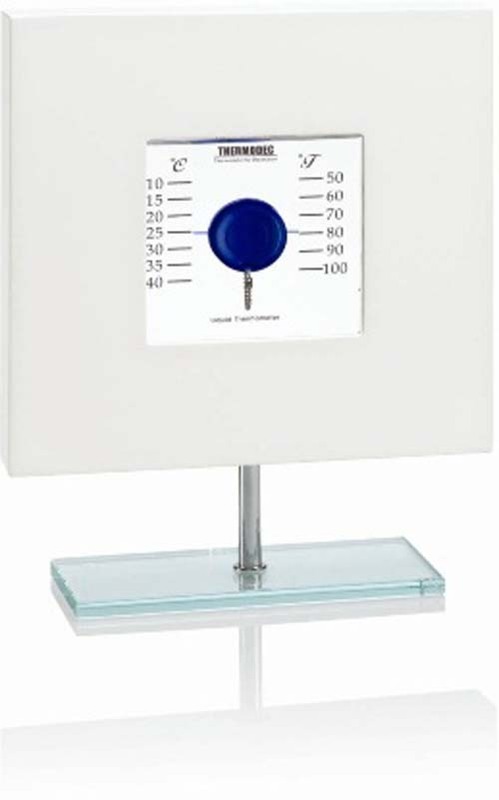 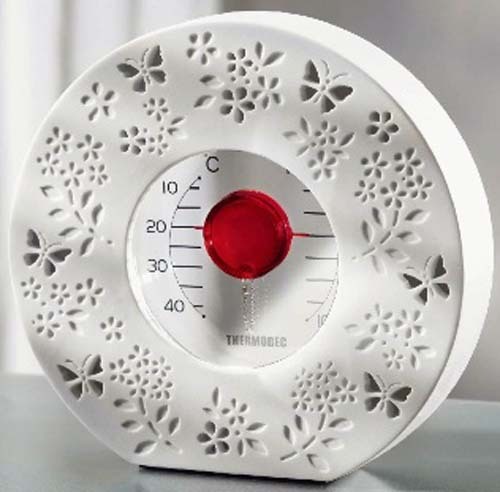 Weather you are fascinated by the science involved or are looking for an amazing gift for you or someone else, our Galileo multi-colored glass thermometers are sure to please and astound.